So far, 2016 is shaping up to be the year of video game studio acquisitions. Large or small, no company seems to be safe, as many of the seeds of buyout were sown in the past few years. Such is the case with Digital Extremes, once-producer of the Unreal Tournament series and now-developer of third-person cooperative shooter, Warframe. 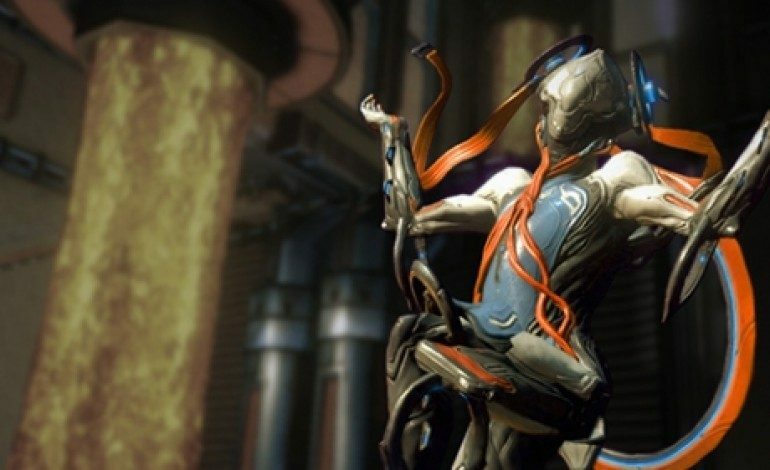 Warframe community administrator DE Rebecca announced yesterday that Hong Kong-based chicken meat supplier Leyou Technologies Holdings Limited had filed notice to purchase the rest of their share of Digital Extremes. Leyou’s full report can be found here. The acquisition is a follow up on a partnership Digital Extremes struck last year with Leyou, who collectively acquired 58% of Digital Extremes’ shares under their subsidiary Multi Dynamic Games Group Inc. (itself a subsidiary of Sumpo Food Holdings Ltd., which is Leyou’s chicken meat distribution brand). Perfect Online Holding Limited, a subsidiary of Perfect World Co., Ltd., also bought 3% of Digital Extremes at this time, for a total of 61% of Digital Extremes being sold to Chinese holdings companies. The deal gave Perfect Online Holding, Ltd. exclusive rights to publish Warframe on consoles in mainland China. Digital Extremes has been fairly tight-lipped about the details behind the acquisition. This has worried many players who cite Perfect World’s poor handling of other IPs as an ill omen for Warframe’s future. Escalating grind for new gear and increased monetization of the game – traits players associate with Perfect World’s other games – have soured many players’ opinions of the acquisition. Other players argue that their peers’ concerns are premature. As several posters have pointed out, Leyou has indeed acquired Digital Extremes, but has only acquired 100% of the Canadian studios’ ‘B-shares,’ which do not grant Leyou voting rights. They did, however, acquire 58% of Digital Extremes’ common shares. Digital Extremes employees have attempted to reassure fans that they will continue to develop Warframe just as they have before. How Warframe’s monetization model will change under Perfect World and Leyou remains to be seen.